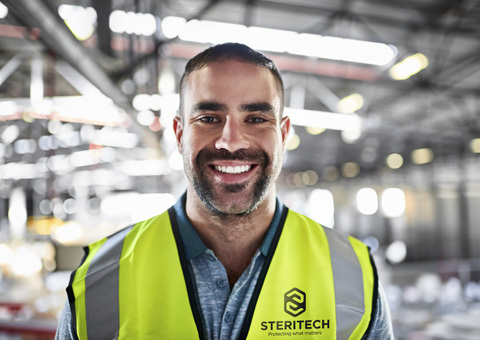 At Steritech, we work continually to ensure that the best possible work practices are maintained at every stage of our business. Our objective is to ensure that each product of every batch is processed to the highest quality. 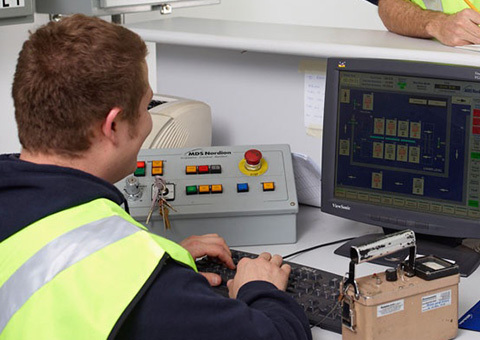 We have constant processes in place that ensure customer parameters are met and track the movement of all goods through the irradiation and EtO process. This ensures the product is not compromised and meets all state and national quality systems. 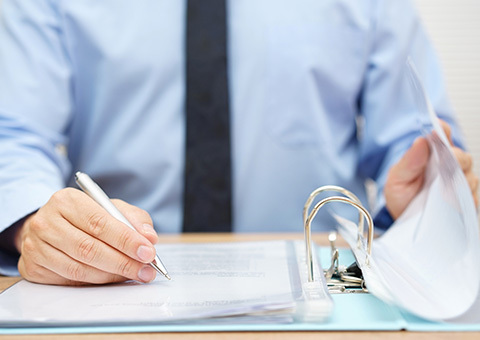 By adopting the highest quality assurance standards, we can satisfactorily serve the interests of our customers, our organisation and the general public. Steritech is licensed and accredited by a number of authorities, including the Therapeutic Goods Administration, Australian Biosecurity, Australian Pesticides and Veterinary Medicines Authority and the relevant State Environmental Protection Agencies and Radiation Healthcare Departments. We consider our business first and foremost a people business. Giving our clients a service of excellence that helps them achieve success matters. Ensuring all our employees have a safe, happy and secure work environment matters. This people-focussed philosophy is at the heart of everything we do and is rewarded by outstanding dedication and loyalty from our employees and clients. Many of our highly trained, knowledgeable and innovative team have been with Steritech for more than 20 years. And, to this day, are committed to delivering the highest standard of service and innovative, client-focused solutions that ensure our continuing prominence as a leader in the sterilisation and decontamination industry.